Our Petland Credit Card is a great way to shop for your pet. 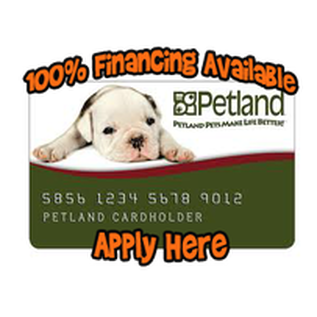 The Petland Credit Card is a revolving line of credit that you can use, in our store, for all of your pet’s needs. See store for details.